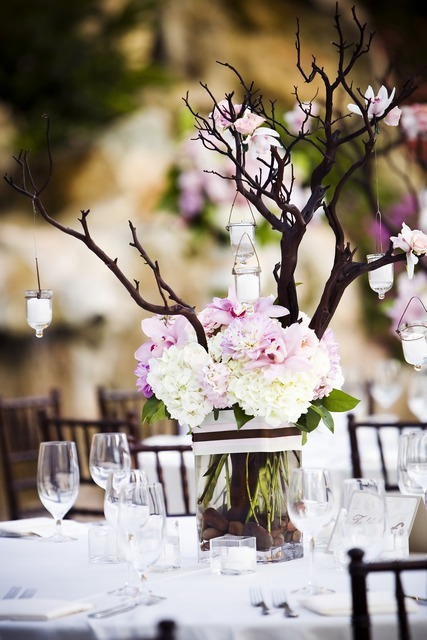 Located in Southern California's Inland Empire, Unforgettable Events was created to accommodate all budgets for all your planning and decoration needs. 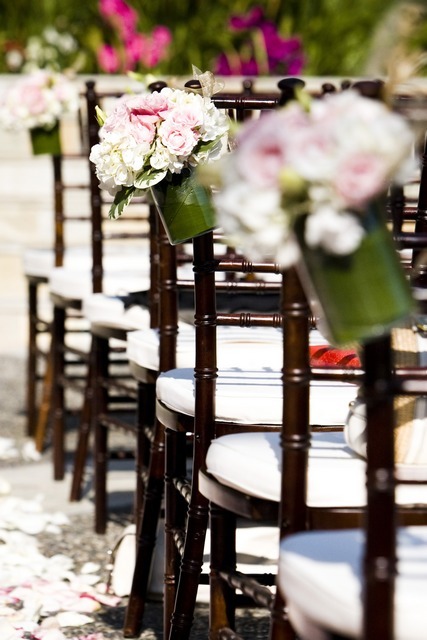 We are prepared to take on any and every event and make it your reality. 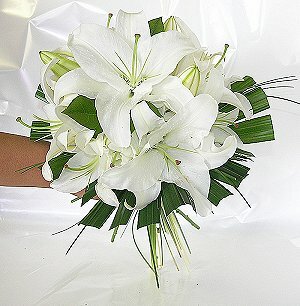 Let us relieve your stress and cater to your every need to truly make your day "Unforgettable". 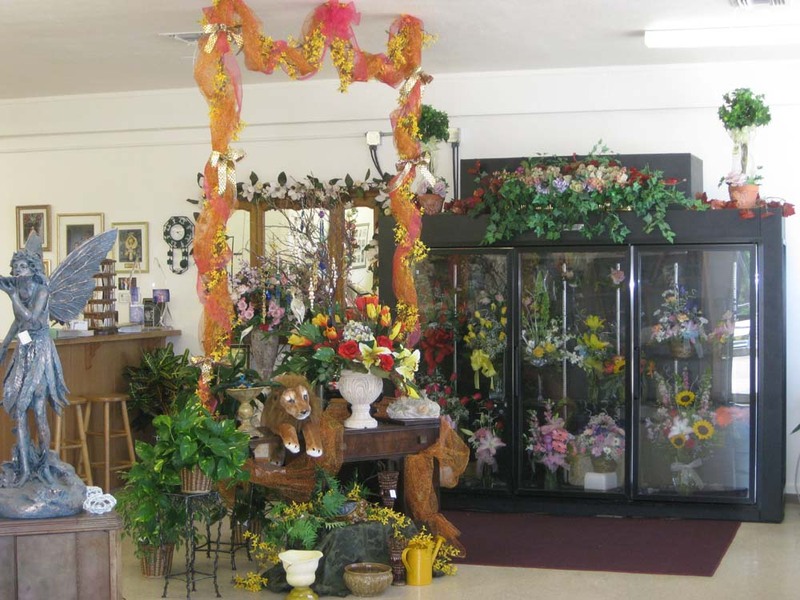 Hello I'm Janice, the head floral designer. 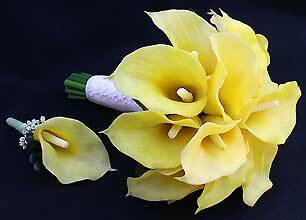 I will give your wedding or event that memorable touch of elegance. 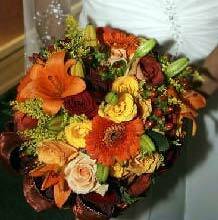 With over 20 years of floral experience, I can work with any budget. If you have any questions please do ask. Hi, I’m Anthony the guy who’s making “Jumping the Broom” an American Tradition in weddings. 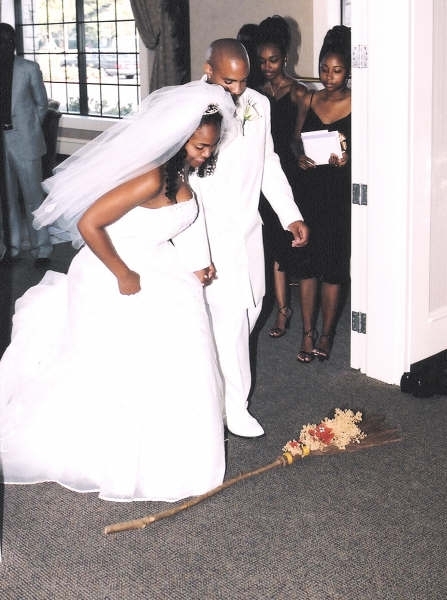 Be… Brooms is the leader in ceremonial wedding brooms. 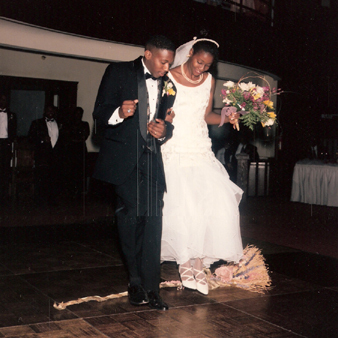 We understand that weddings are a Family affair and we are Committed to making couples “Jumping the Broom” ceremony an occasion to last a lifetime. 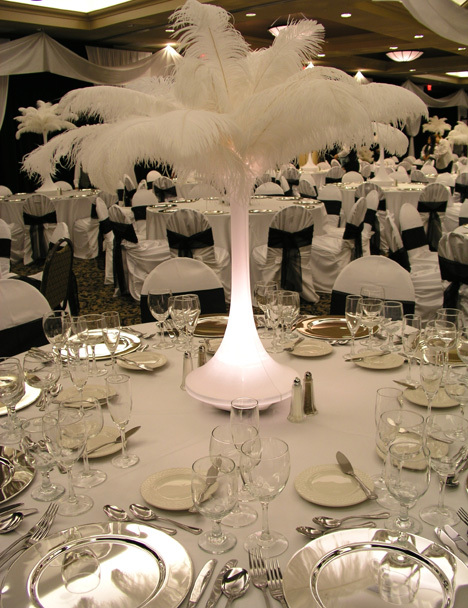 Our Creativity in broom design is matched by no other company and we Pride ourselves in producing a magnificent product. 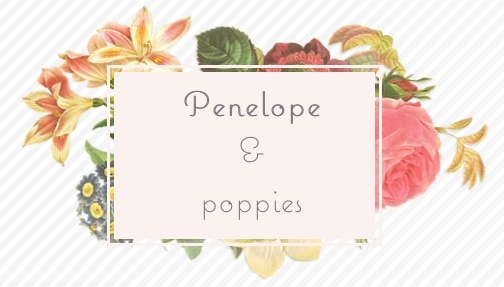 Penelope & Poppies was created in 2014 from the pure love and passion in creating unique floral aesthetics. 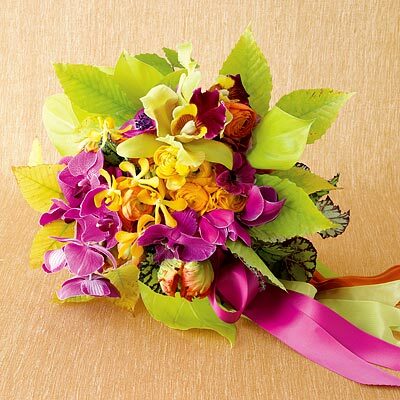 We focus on organic, unique and dashing designs that are eye-catching & dreamy. 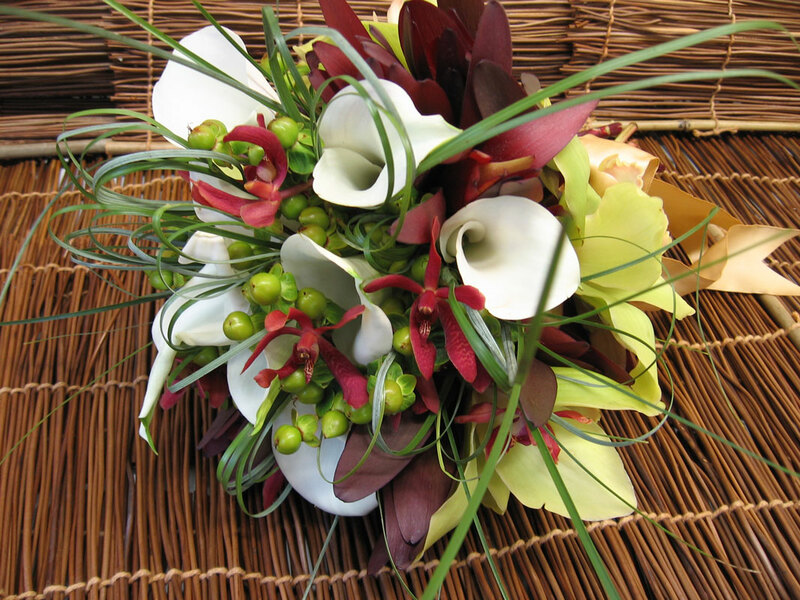 P&P uses fresh, seasonal and local based flowers, to capture the relaxed California culture and flare. 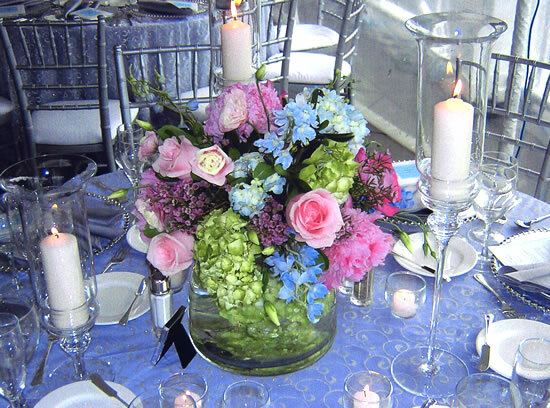 All designs are customized to the client to capture their ideas, inspiration and moods. 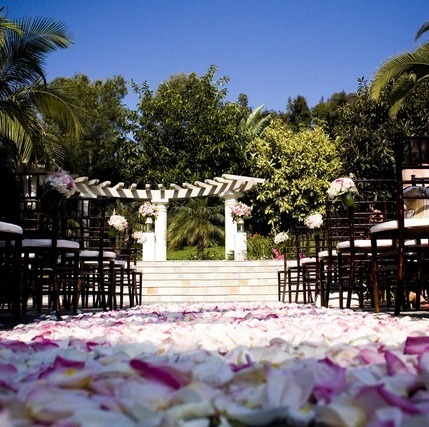 Brea Florist your wedding experts. We have many packages to choose from starting at $395. Custom packages available. Check websit for details. 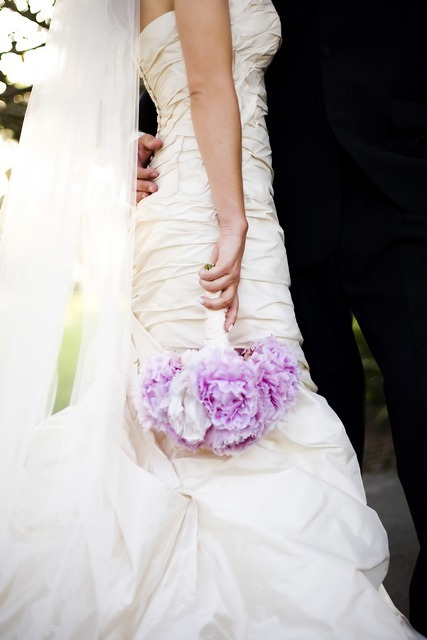 We are here to make all your wedding day dreams come true. With resonable prices to keep you in you budget. 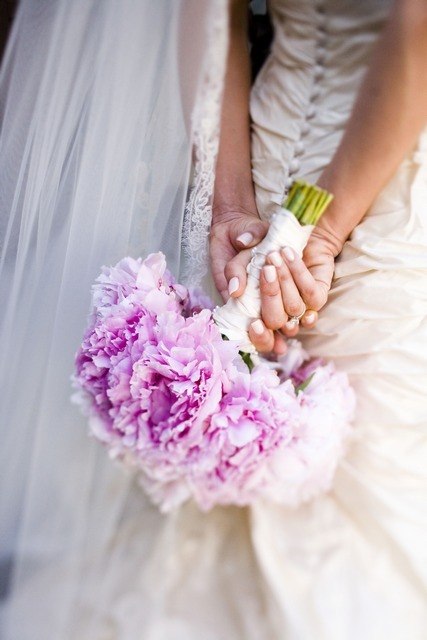 Call us for your wedding consultation today. 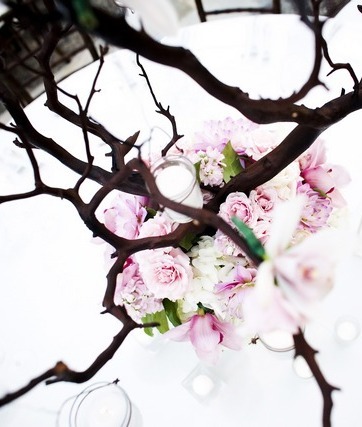 Sweet Pea Floral is a freelance company owned by Stephanie Pratt. 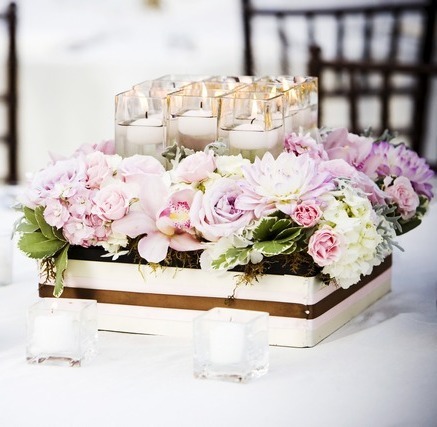 With over eight years of experience in the wedding floral field she can create anything from custom to traditional designs that fit to your budget! 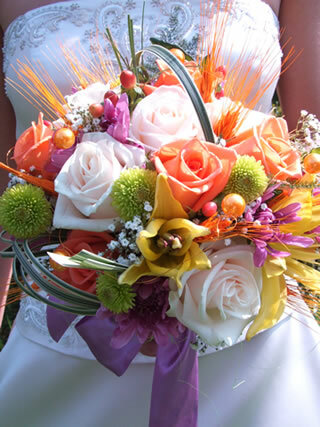 Since her overhead is much lower than most florists in turn she is able to pass the savings on to you! Select from 20 structures. We deliver, set up and tear down in the Orange County and South Long Beach area. Visit www.OCgazebos.com.